You don't live in a mansion. So what. 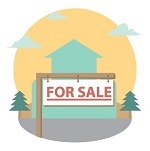 Buyers look for all kinds and sizes of homes. 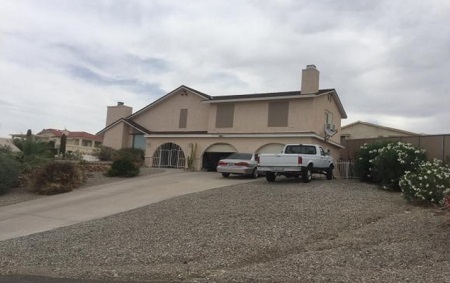 If your home happens to be on the smaller side, try these Lake Havasu home staging tips to make it look bigger to potential Buyers. The first and probably more important of my Lake Havasu home staging tips is to clear out the clutter. Use this as an opportunity to get a jump on your packing. Remove family pictures, knick-knacks, collections (dolls, spoons, plates, etc. )...pretty much all small items can be packed away for your new home. Clear off counter tops in the kitchen and bathrooms. Store large furniture items and keep only the bare necessities. Less clutter makes rooms appear much bigger than they are. If you can't stand bare walls, choose your best artwork and only add one piece per wall. Next, get rid of heavy draperies and window treatments. If you don't feel comfortable not having any curtains on the window, consider replacing drapes with sheer panels. Allow as much natural light in as possible. Leave the corners of each room free of any decoration or furniture. This helps lighten every room as well as make them appear larger. After you get rid of your heavy window treatments, choose one color for your main palette. While a pop of color here and there is fine, stick to one central color throughout the whole house. That way, each room flows easily into the next. The monochromatic theme should extend to flooring, too. Get rid of area rugs. They only chop up the space. If you have any mirrors, use them. Best places to hang them? Across from windows. The reflection helps expand your view. However, don't hang them directly across from the front door or above the fireplace. A nice floor mirror in the bedroom or hallway can be nice. 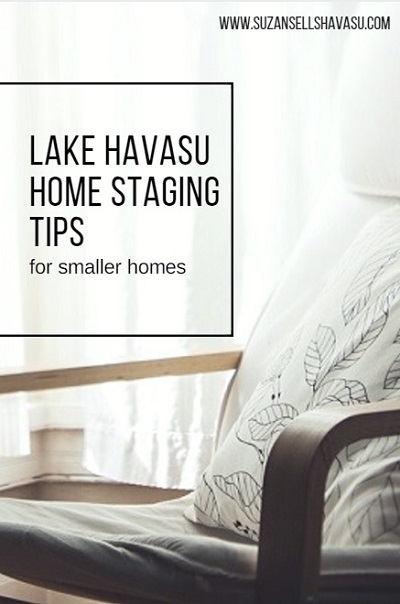 Finally, the last of my Lake Havasu home staging tips involves looking up. Make your room feel taller by raising the bar of your window treatments and shower curtain. Then, use longer panels that reach the floor. You may even want them to pool slightly at the bottom. This fools the eye into thinking the ceilings are higher than they really are.